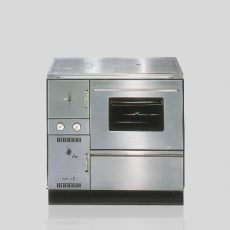 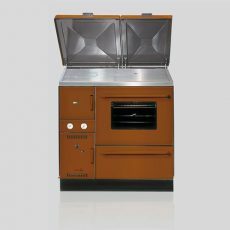 Since its establishment by Friedrich Wamsler in Munich in 1875, the company has been a leading innovator in the field of kitchen and heating appliances. 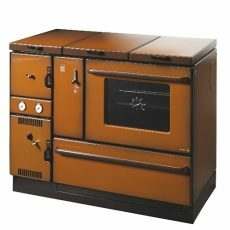 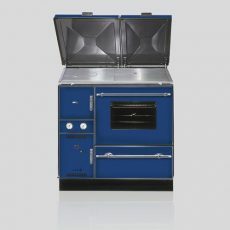 The Wamsler name is primarily synonymous with the manufacture of solid fuel cookers and heating products which are sold throughout Europe and the cooker range comes in a wide variety of styles and colours helping you to find the perfect match for your home. 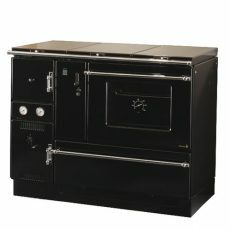 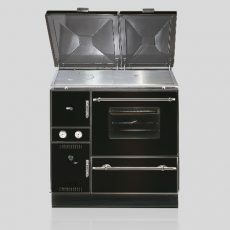 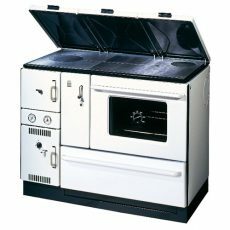 So whether you are looking for a range cooker, central heating cooker, central heating boiler or heating stove there is almost certainly a Wamsler product to suit your needs.